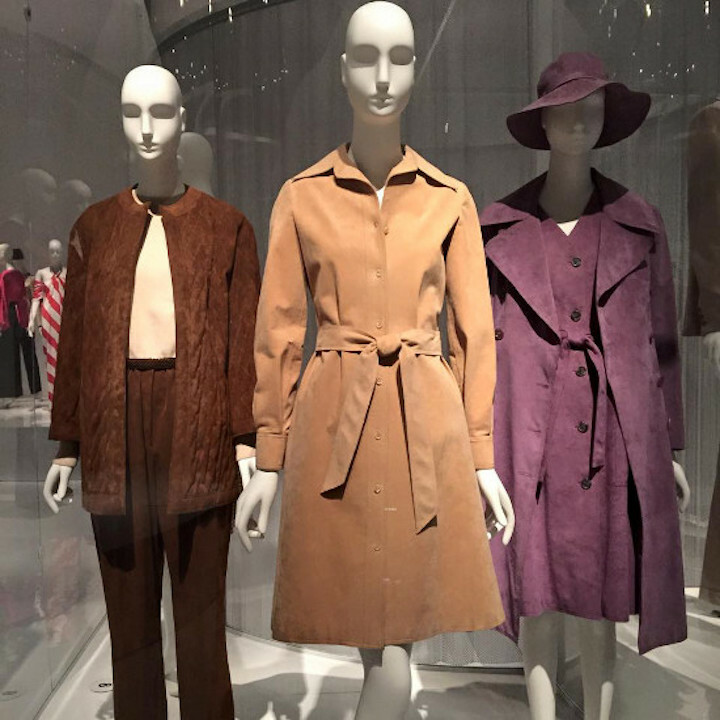 Scroll down to learn about the influences of African fashion, Indian fashion, Asian fashion, Middle Eastern fashion, and European fashion on American Fashion design. 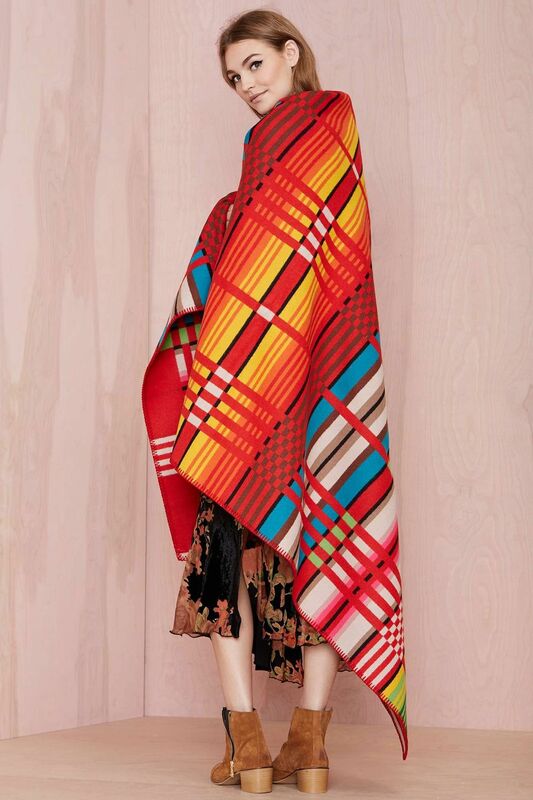 This book is a visual list of tools, textiles, fabrics, fashion designs, wearable art, and international styles, from bygone times to the present day, and from all over the world. 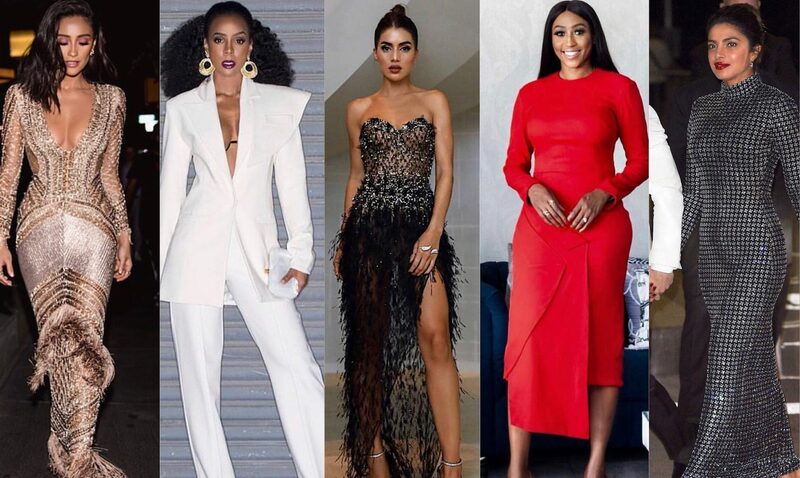 Scroll further down for related links to African fashion and other designer items at outlet stores Near You. Or visit the link to fashion colleges Near You. Or even try a free, simple fashion sewing pattern. Scroll further down for other books by this author. 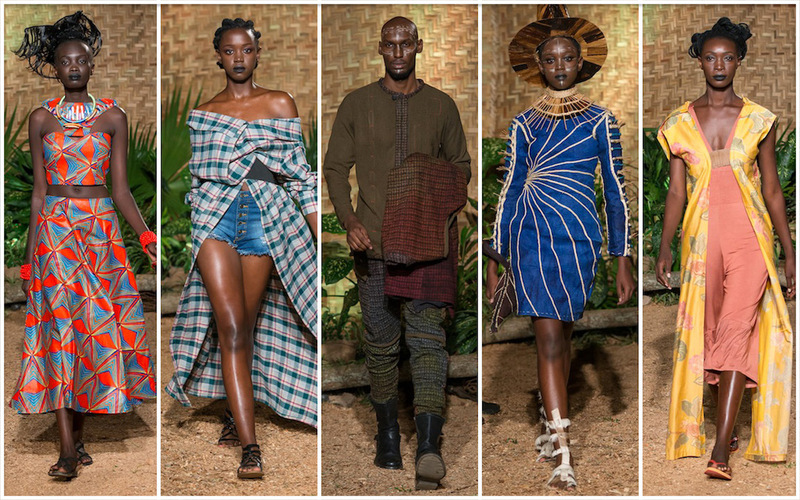 UGANDA: A talented designer of African fashion. 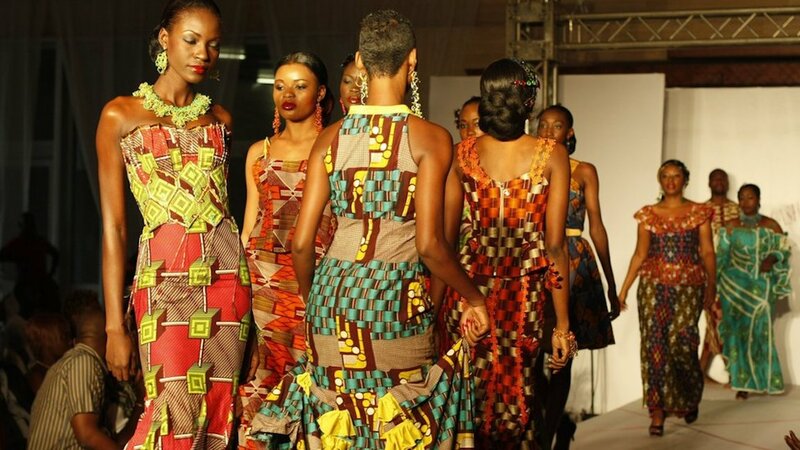 Shown below, some of Uganda's African fashion designs are modeled at Kampala Fashion Week. UGGS: An American shoe brand featuring soft, comfortable, fur lined, earth toned slippers and boots. At one time, Uggs were a popular fashion trend of the new millennium. Shown below, a gang of celebrities wearing comfy Ugg boots. ULTRASUEDE: A synthetic fabric similar to suede, but more durable and stain resistant than suede. UNBALANCED STRIPES: A stripe design of irregular width and spacing. UNDERSKIRT: A skirt that is worn underneath another skirt. Some underskirts are meant to be shown, such as the Kelly green one shown below. UNDERWEAR: Any personal garments to be worn underneath visible clothing. UNDERWIRE: A strong wire constructed into the lower part of certain bra cups. Shown below, a Madame Everglade underwire bikini. UNIFORM: An outfit that is identical to other outfits worn by members of the same group. 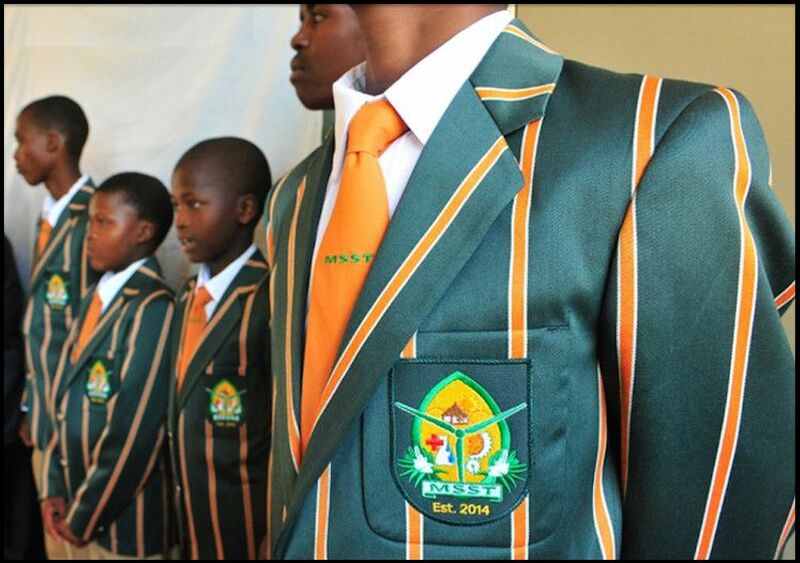 Shown below, uniforms at a boys' school in South Africa. African fashion tends to be more colorful than American fashion. UNITARD: A close-fitting one-piece garment that covers the hands, feet, legs, torso, arms, and sometimes even the head. Typically used for costume design. UPHOLSTERY: The fabric that is used for covering stuffed furniture and seating. Upholstery fabric is known for thickness, durability, and stain resistance. 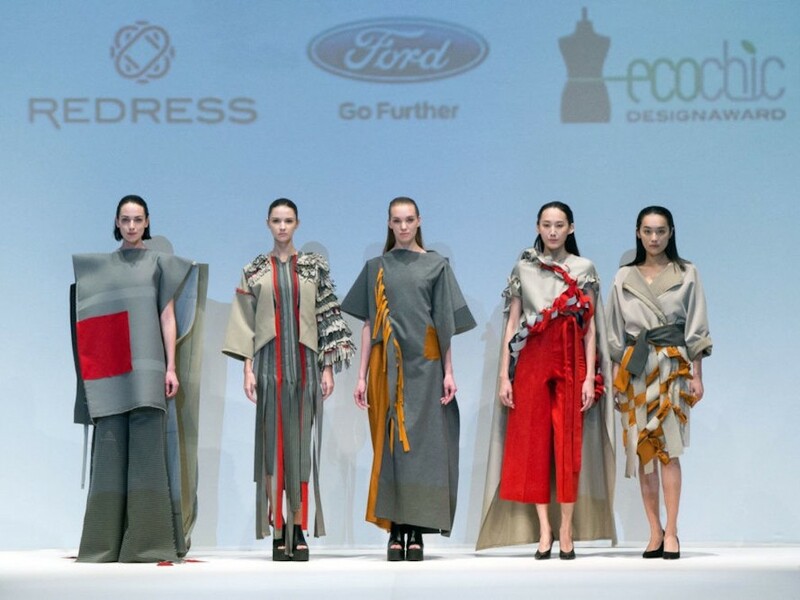 Shown below, a team of brave fashion designers created these looks from the upholstery inside Ford automobiles. 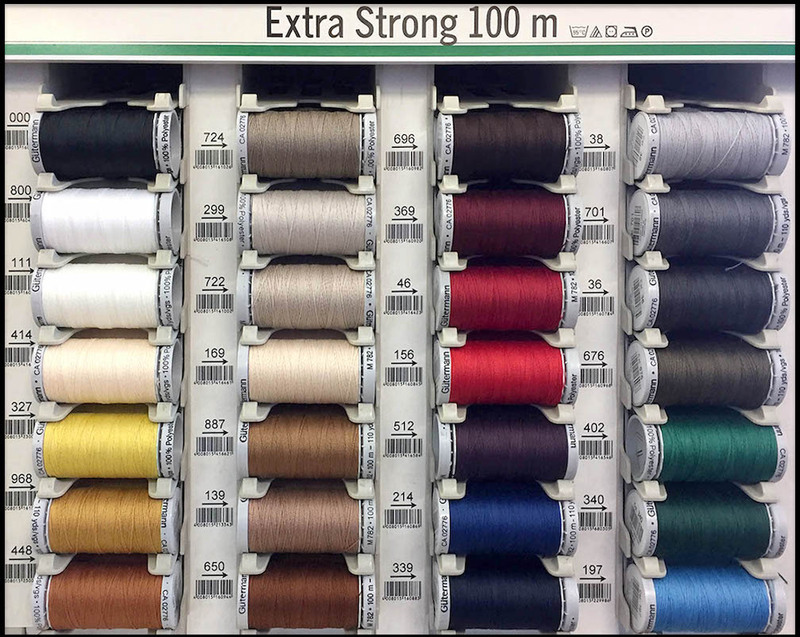 UPHOLSTERY THREAD: A very strong thread, typically used for upholstered furniture, but also for denim and canvas fashions. 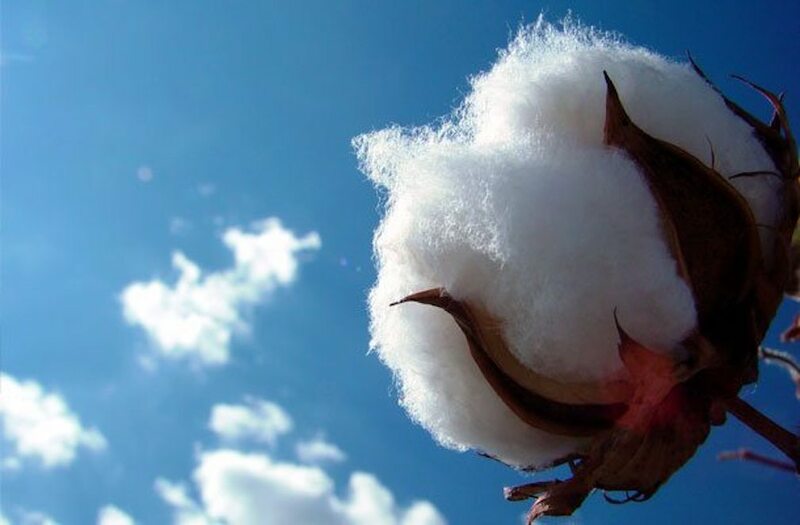 UPLAND COTTON: The most common type of cotton, used in many of the world's finest fashion designs. UPSCALE: Expensive; Elegant; Elite; High end. Try this FREE, FAST AND EASY SEWING PATTERN! Full instructions included. Design your own American, European, Indian, Middle Eastern, or African Fashion Clothing at a Fashion College Near You. FACTORY OUTLETS IN EVERY STATE provides a detailed list of stores Near You that sell European, Asian, and African fashion items at discounted prices.